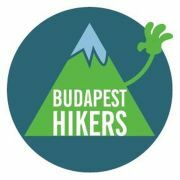 Budapest Hikers: Balaton, here we come! This group is created for those who like : Budapest, the forests and having fun! Feel free to join us! 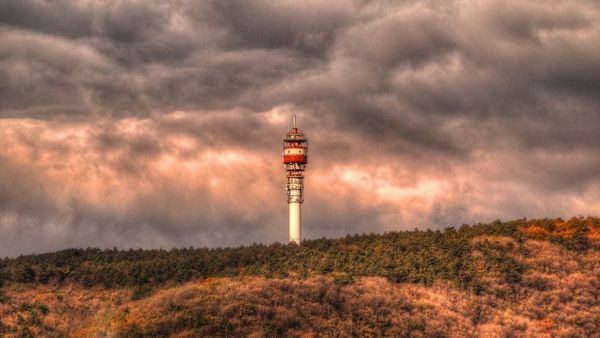 Let's discover Hungary and its beauty!